Based on my recently taped stint as Boston's paranormal expert on the Biography Channel's "Haunted Encounters: Face to Face," spirits are serious business. The on-camera interview, which was shot in front of the Central Burying Ground and facing what I called Boston's “haunted corridor” near the corner of Boylston and Tremont Streets, explored the residual energy, or psychic imprint, left over from the 1897 gas-line explosion. Yes, the "Haunted Encounters" crew managed to explore the abandoned subway tunnels connected to the country's oldest trolley station, Boylston Street. 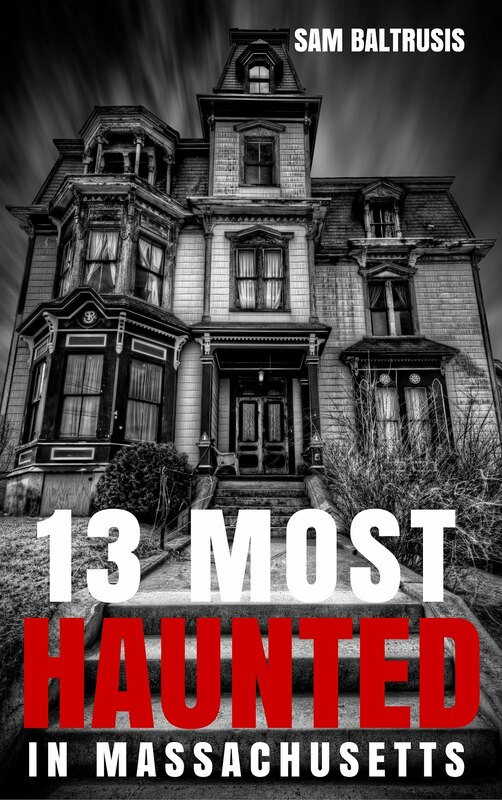 Fast forward to 1:16 on the video above to get a sneak peek of my appearance on the new paranormal show. 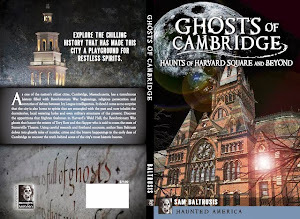 Click here to read the Common Haunts chapter in "Ghosts of Boston: Haunts of the Hub," which gives the historical back story to the alleged hauntings. "Haunted Encounters: Face to Face" premieres on Friday, Nov. 30 with an investigation of one my favorite regional haunts, the Lizzie Borden house in Fall River. 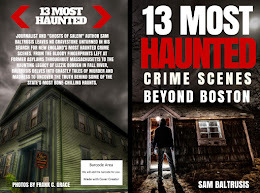 "Ghosts of Boston: Haunts of the Hub" author Sam Baltrusis's segment, called "Boston's Haunted Underworld," is tentatively slotted to air Friday, December 7 at 10 p.m. on the Biography Channel. Click here for the lowdown and here to order my book before the holiday rush.